Increasingly the situation in the OPT has forced states and civil society advocates to take account of what is happening – and what has happened – to the Palestinian citizens of Israel. When none other than the former New York TimesJerusalem Bureau Chief Jodi Rudoren, who was caution itself in her reporting during her tenure, says that the term apartheid is more relevant to the treatment of the Palestinian citizens of Israel, then it is clear that the true nature of the enterprise has percolated to the surface. The evidence is in: It is not possible to have a state that privileges Jews without discriminating against “non-Jews.” Who can now make the case that Israel is a democratic state with a straight face? The second larger, and more recent, shift in the US Jewish community is due to the surfacing of underlying tensionsbetween Israel and the Reform and Conservative Jews who account for two-thirds of US Jews. 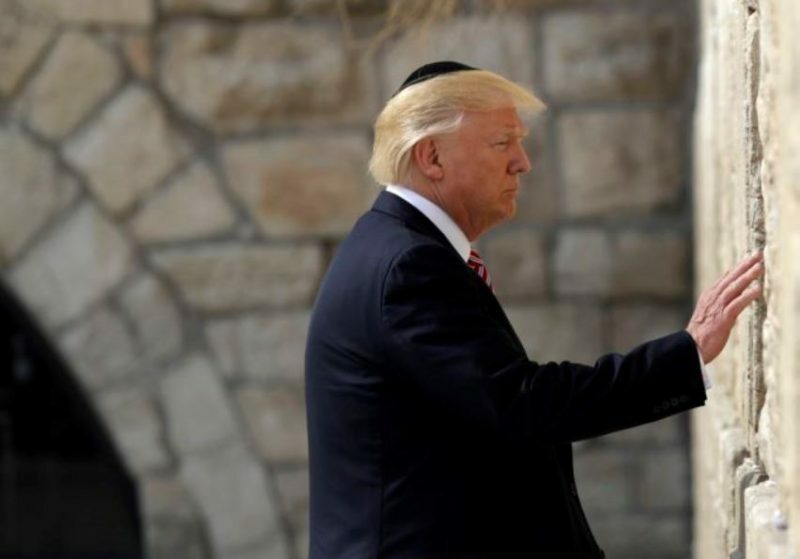 There has been a spate of articles and analysis on the issue that suggest Israeli prime minister Benjamin Netanyahu and his allies are betting on the US Orthodox Jews and dismissing the rest – indeed, even treating them like second-class Jews. This is a major strategic mistake on Israel’s part: US Jews contribute greatly to philanthropic causes as well as to mainstream politics and discourse. By alienating this important constituency – even as it spends millions to control the discourse and to conflate criticism of Israel and the political Zionist project with anti-Semitism – Israel is fast-tracking shifts in the US that will erode the automatic political support and massive military aid it receives and enable mainstream support for Palestinian rights and appreciation of the Palestinian story. In other areas of the globe, Israel has worked to reverse Palestine’s partnerships and alliances in the Third World that were major sources of support in the 1970s and 1980s. It has successfully done this in Asia, especially India, Africa, and Latin America. But it is not too late for the Palestinians to recover ground and nurture these ties, offering services and connections where they can. Most importantly, the PLO/PA must work hard to prevent other countries from following in Trump’s footsteps to recognize– or, worse – to actually move their embassy to Jerusalem. It is important to underscore the second part of this sentence given the misunderstandings around BDS. The language of the BDS call makes it clear that the movement is against Israel’s policies, not its existence, and that once the movement’s goals are achieved – self-determination, freedom from occupation, justice for refugees, and equality for the Palestinian citizens of Israel – then BDS will end. 12/02/17 Flynn Plea Shows Collusion With… Israel?